Which is better: Naruto or Bleach? Posted on March 1, 2012 March 1, 2012 Author MadaoWhy So Serious? 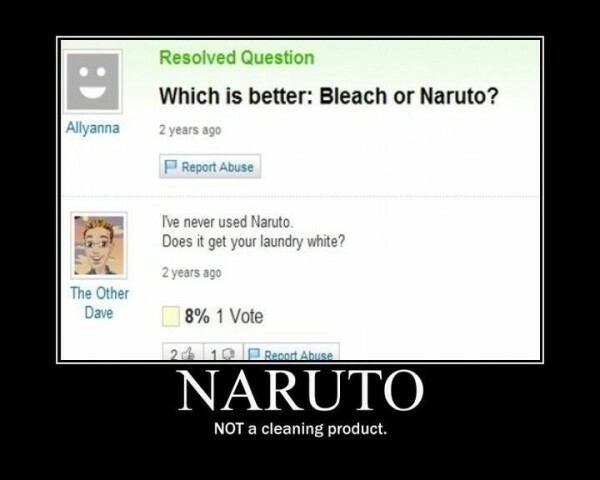 Found the best answer for ‘Which is better: Naruto or Bleach?’ online. What do you think of this?